5 candles in colors: white, yellow, red, blue and green (representing the elements). 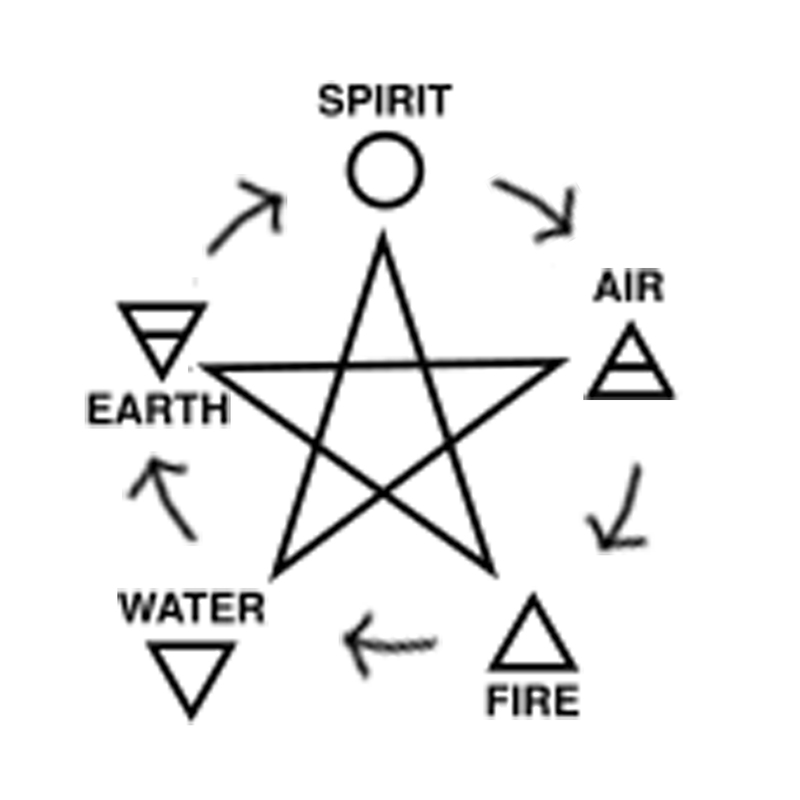 Place candles at appropriate elements on the pentacle (see diagram below) and let the candles burn completely down and out. stir it with a thousand kisses. watch for it, cuz here it comes. it comes to me with no shades of gray. now look at me, my wealth about!